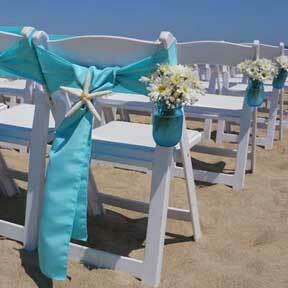 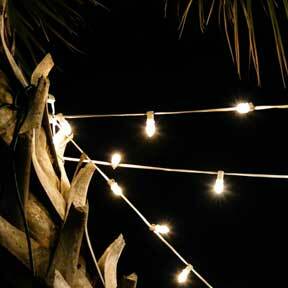 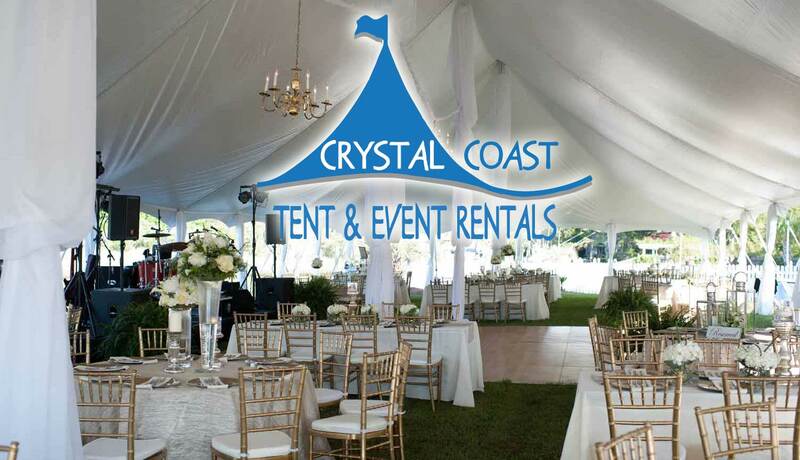 Crystal Coast Tent & Event Rentals are your local experts in event rentals with free local delivery on the Crystal Coast. 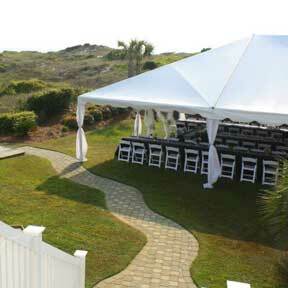 Packages to make planning easier and much more. 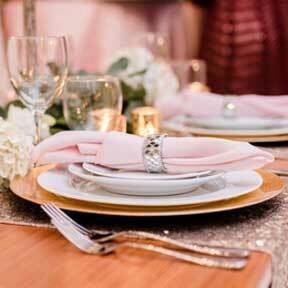 Visit our Showroom with personalized Event Coordinators available 7 days a week. 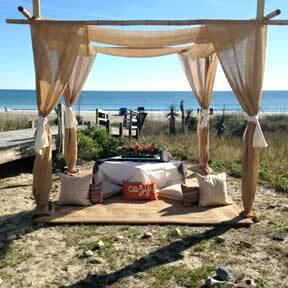 From tents, tables, chairs, benches, arbors, along with a full line of table linens to choose from to make your event the best in every way. 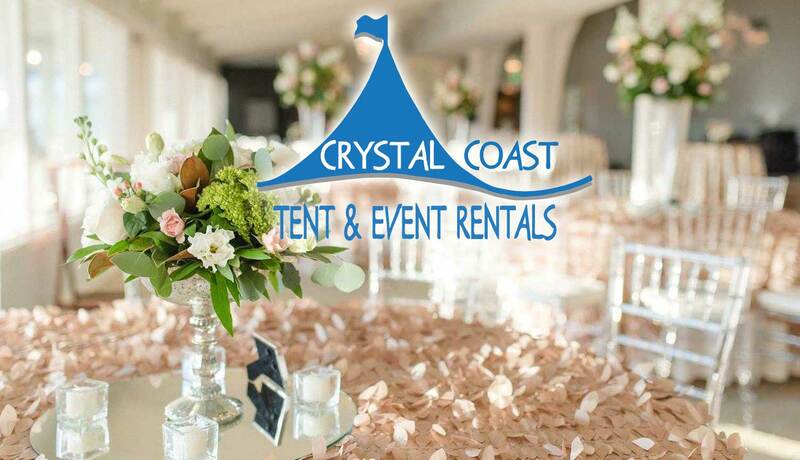 We are the area’s only event rental company with Certified Event Planners on staff to assist you with planning your wedding from start to finish. 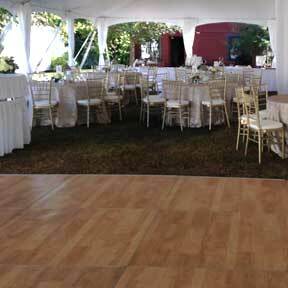 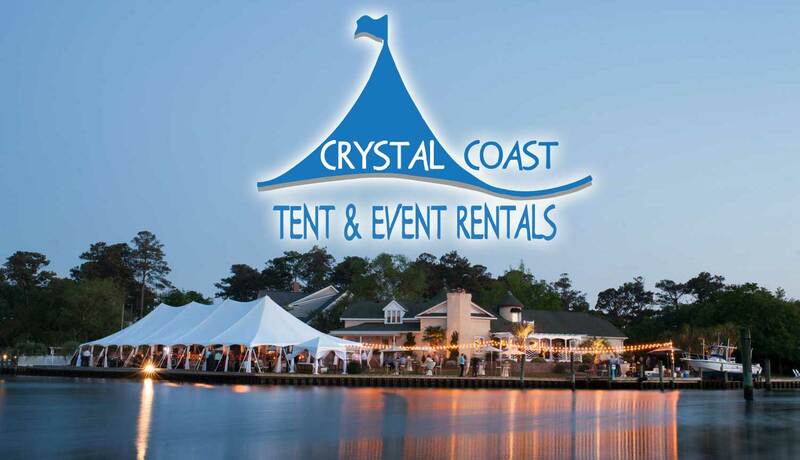 From Emerald Isle to Beaufort and Jacksonville with all areas in between we offer your essential tent and event rentals needs with some of the best customer service and quality equipment that will surely meet your needs. 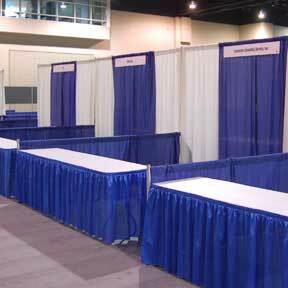 Set up is also available. 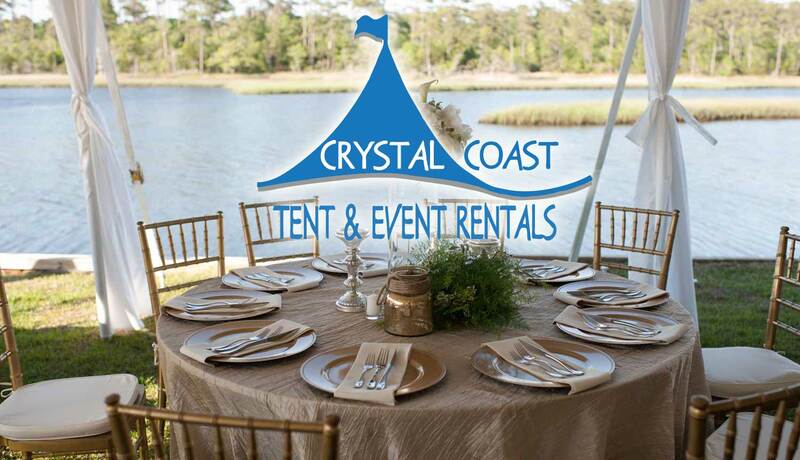 Discover the friendly folks at Crystal Coast Tent & Event Rentals for your next corporate event, family reunion, or any function you need our rental services. 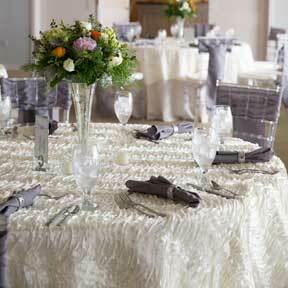 Learn more about our Custom Floral Design.